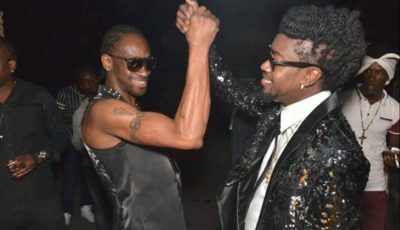 Actor Terry Crew has shared his reaction to 50 Cent mocking him over his sexual assault. 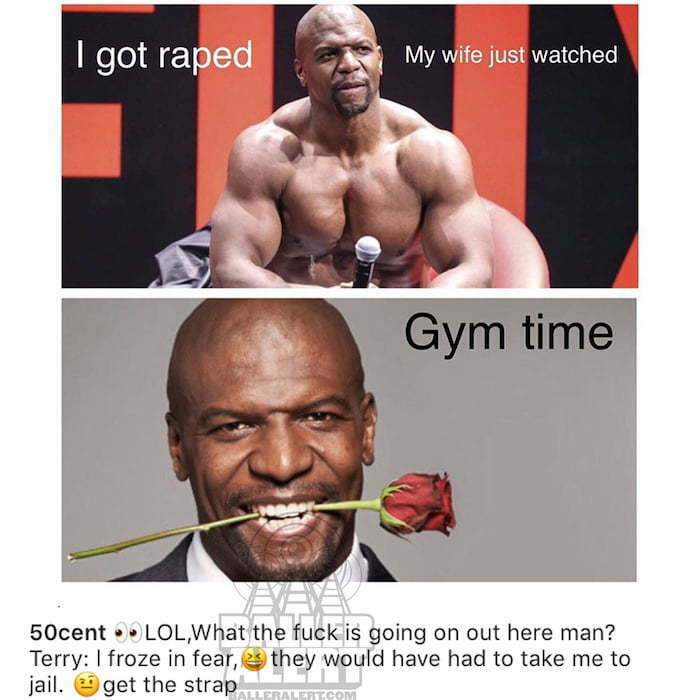 50 Cent has since removed the post after getting a backlash for it. 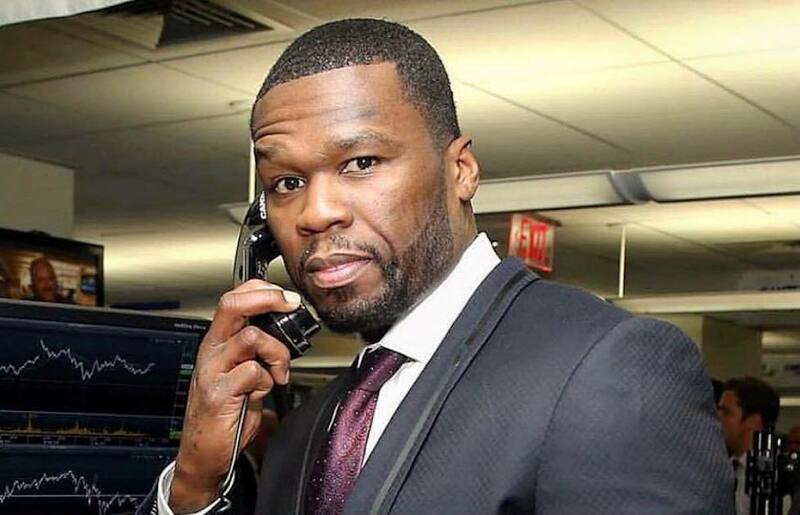 The Get Rich Or Die Tryin’ rapper is getting ready for the premiere of the new season of his hit TV show, Power, so it make sense to avoid controversies right now. Power premiere on Starz on July 1st.